Sometimes the digital illustrations are not ideal for a project. For this you need something that looks elegant while featuring a strong quality that will bring out your designs. That’s where pencil drawings come in. Finding the right design will complete your projects while at the same time giving personality and life to them. 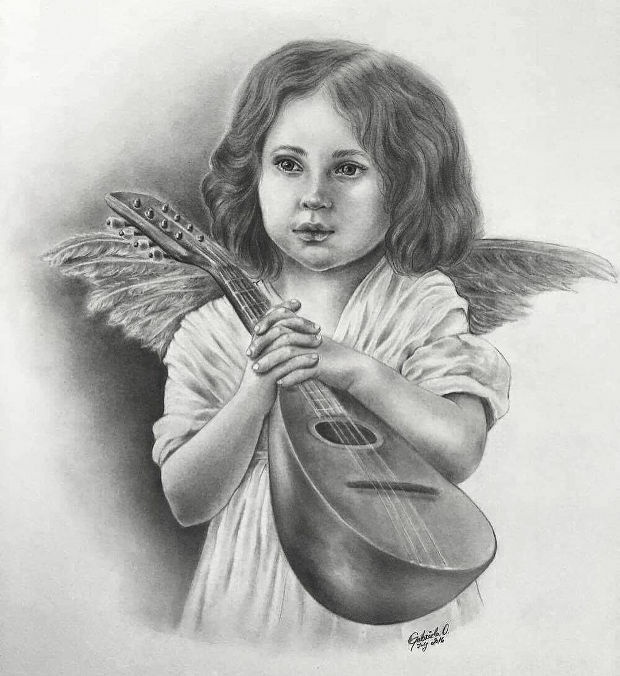 In this post, you are going to be presented with a collection of angel drawing designs that we prepared for your pleasure. 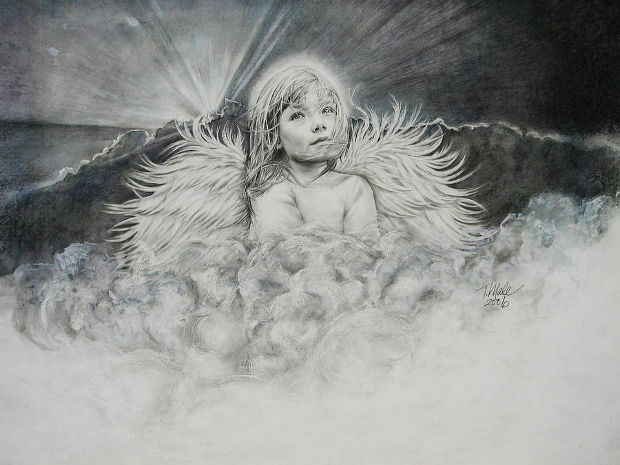 Angel wings are a wide theme that is incorporated in many drawings. Some designs focus on the feather details giving extra care to the way the planes and the contours of every wing while others have an attractive abstract quality. 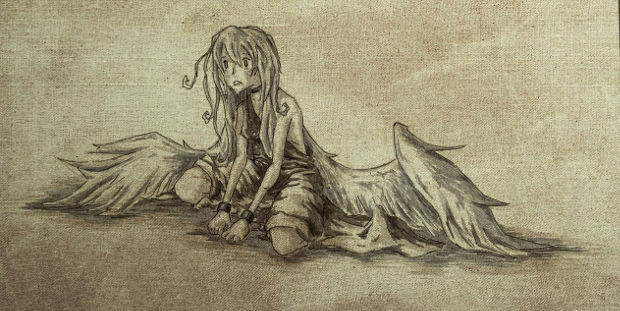 The fallen angel concept has given a great source of inspiration for many drawings. Featuring both male and female angels these designs have a different intensity that looks appealing in many designs like posters, book covers, and web-site development. In order to express a certain feeling through your projects, you need the appropriate drawings. 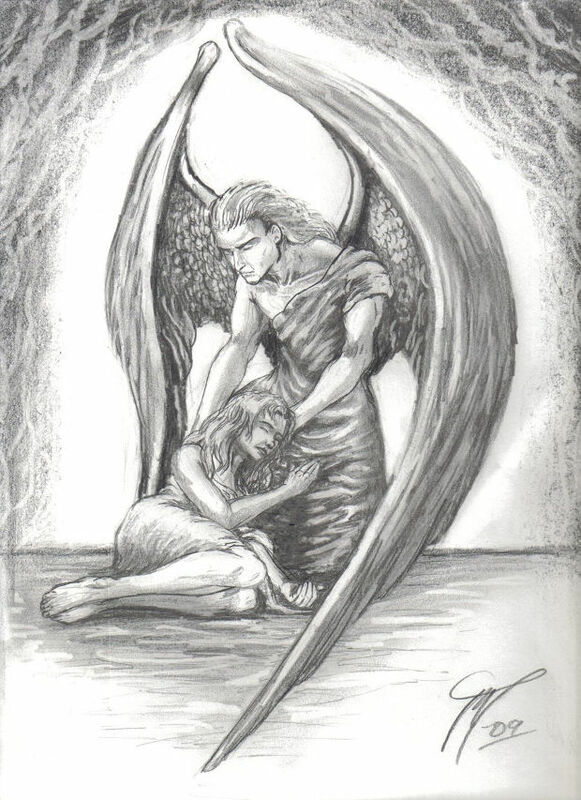 With a sad angel, you can project a melancholic and depressing look that will add character and depth of feelings in many projects with angels. 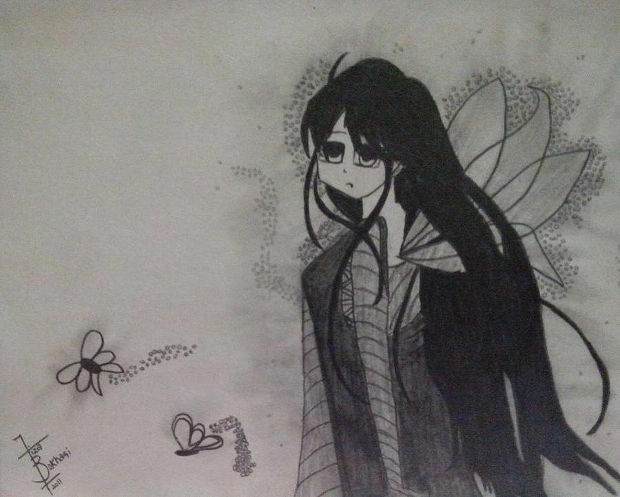 Pencil drawings will give a handmade look that is appealing for many projects. These designs have many details that shine through the charcoal shades giving you intense style and an extra character. 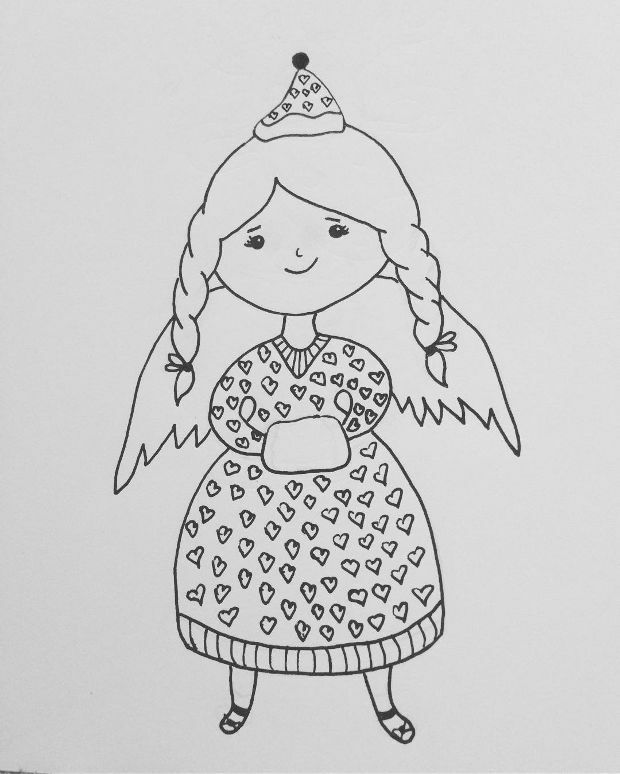 These are suitable for greeting cards and blogs. 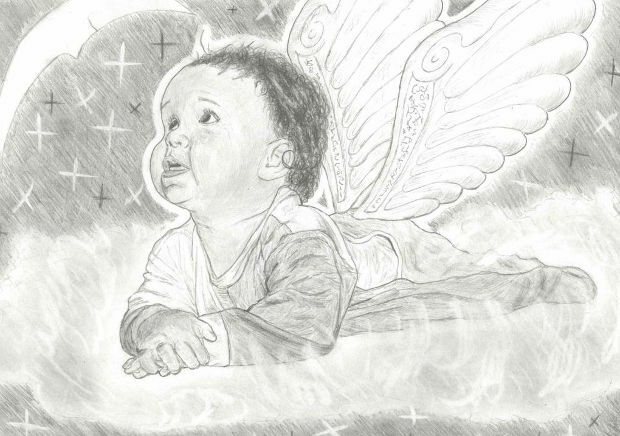 If you want to add a cute design you can choose a baby angel drawing. These designs come in many styles bringing you many remarkable choices to use for your projects. These are suitable for invitations, greeting cards, and posters. 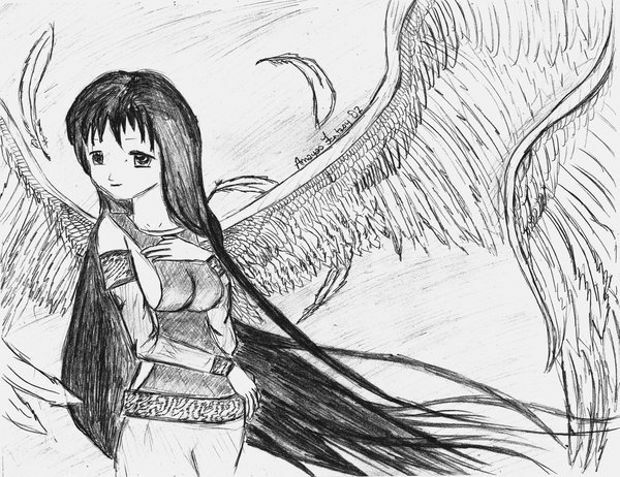 The world of anime has taken over the world and many angel drawings feature anime characters. From angels of death to guardian angels, you will find a wide selection that will give you a stunning look suitable for poster designs. 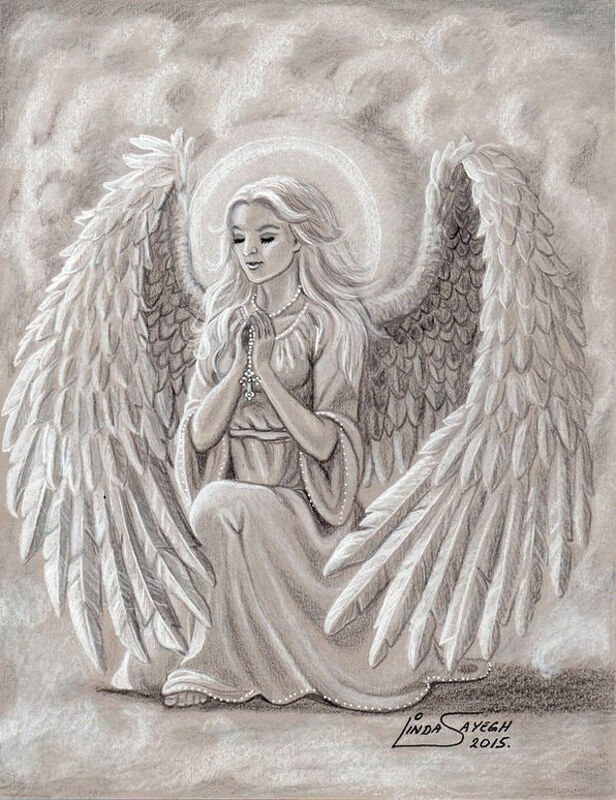 Praying angels have a serene look that is suitable in many projects. 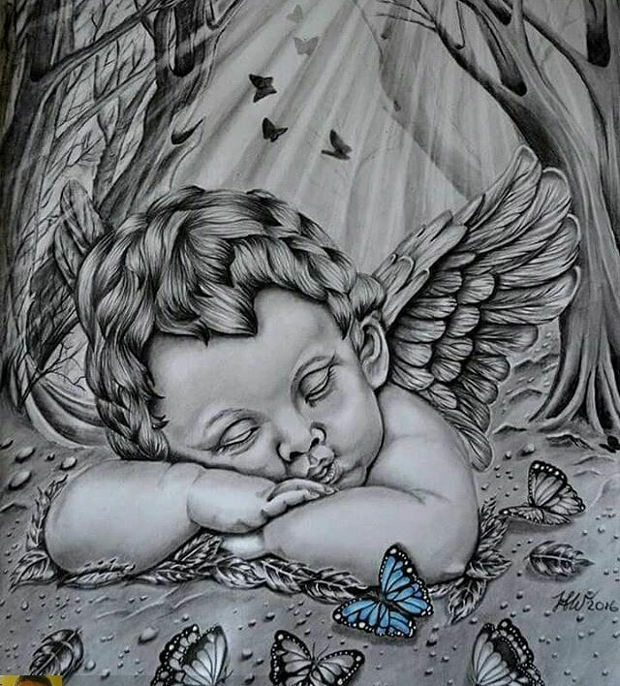 Some of these drawings have an incredible detail that makes them ideal for tattoo designs. 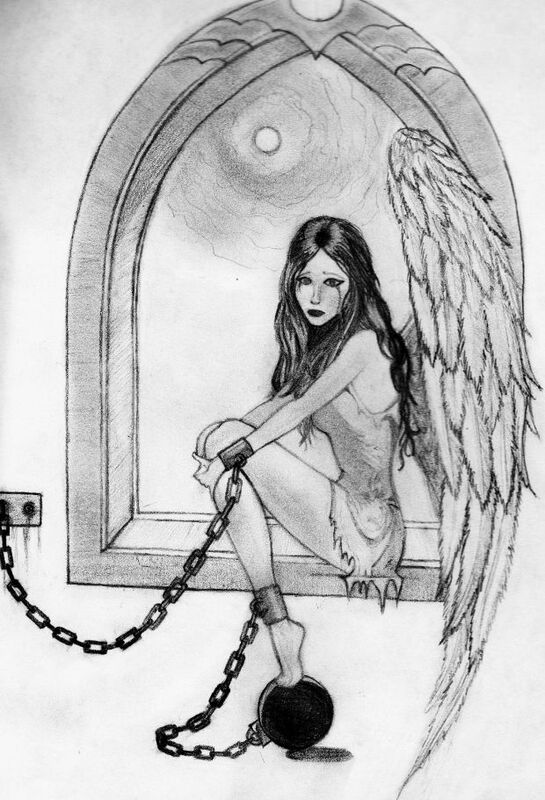 Give a divine meaning to your next tattoo with a praying angel for courage. 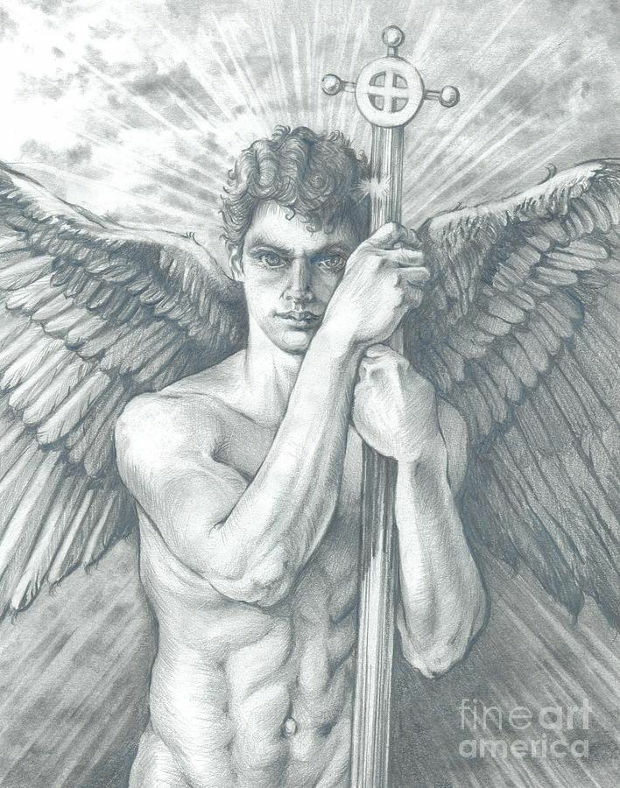 Guardian angels are the creatures that protect us from evil and hurt. These drawings can give you a stunning look that will give a consoling sense to every project. You can choose any design that fits your needs in style. 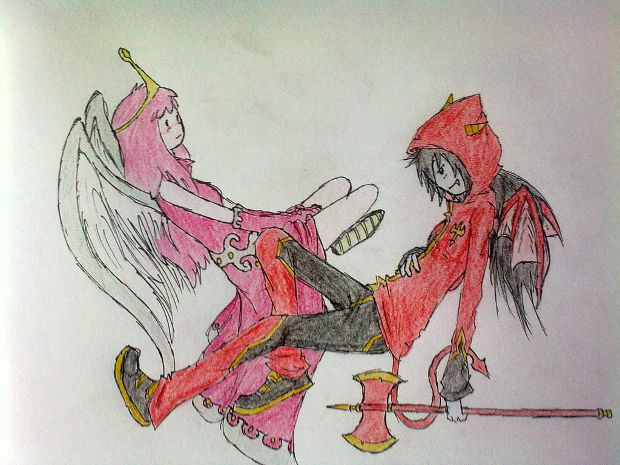 If you want to express a contradiction between the good and the evil, you can go for an evil angel drawing. These designs show the dark side of the angel concept where everything is allowed through stunning details and technique. 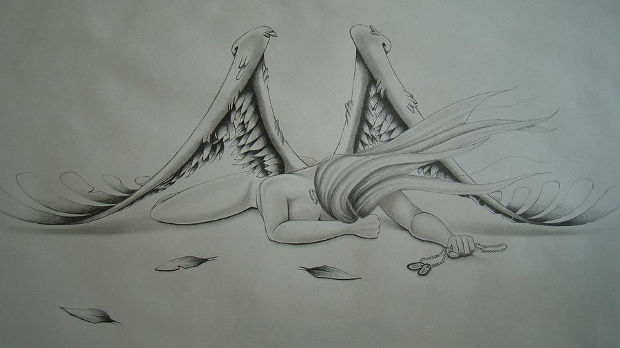 A cartoon angel design will give you a creative look with a fun approach to the angel concept. 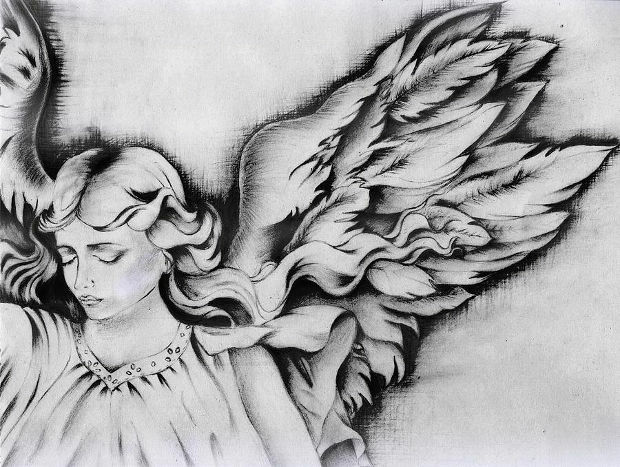 These drawings come in many different styles of charcoal and colored designs. They are available in jpg and psd formats to choose. 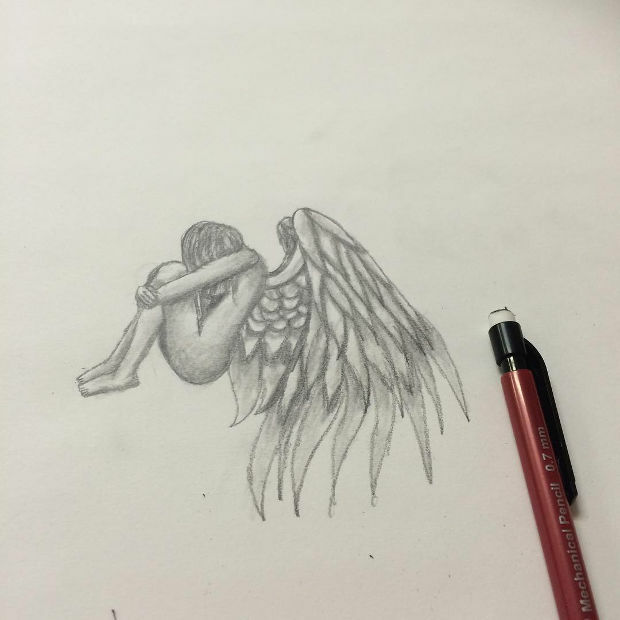 In angel drawings, you will find many different designs. 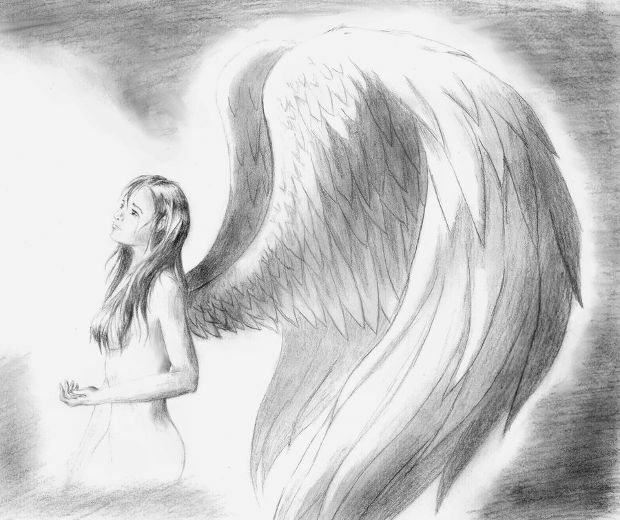 Firstly, you need to choose the feeling that the angel has to evoke when someone sees the drawing. Every feeling has a different way of expressing itself through posture and small details. 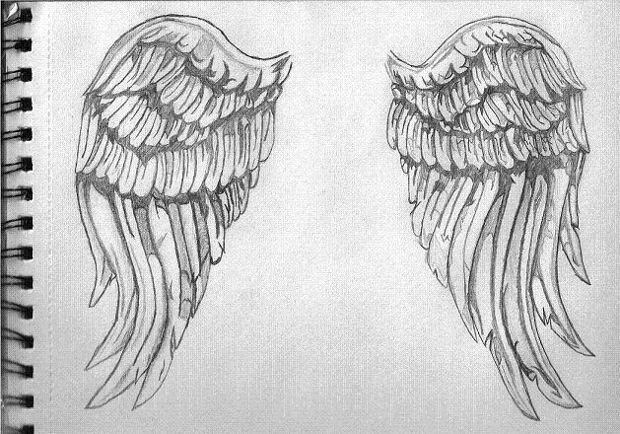 Moreover, you need to choose the wing’s design. 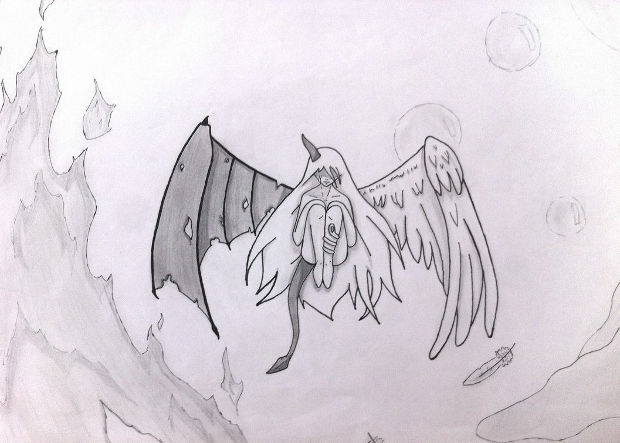 The drawings available have a huge range of designs with wings that differ based on size, posture, and quality giving you a different look for each. These designs have a unique look that will add a divine mood to any design. You can find them in many styles like the 3d drawings that add a realistic look to many projects. No matter what you choose we are sure it will look stunning and creative with style.